We know how difficult it has become for real estate agencies to display their listings on online property portals where only a few listings flourish but most of them are left to go down the drain. 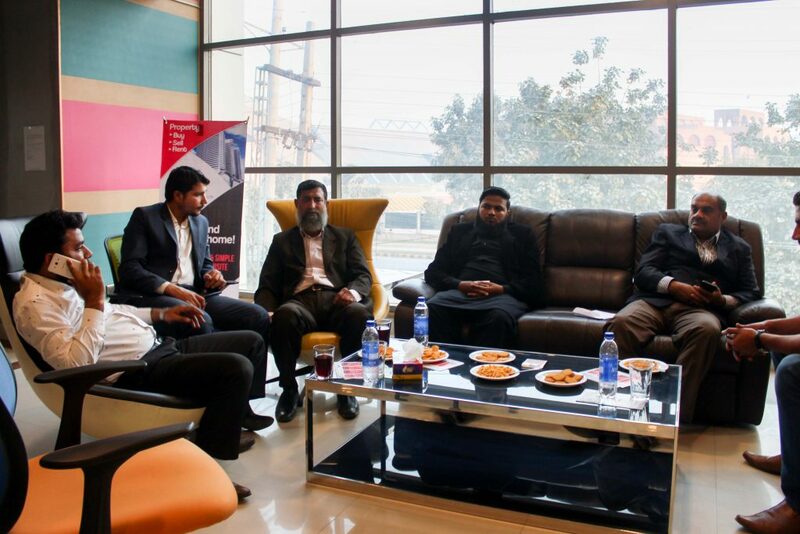 In order to help realtors get the best out of the online property portals, ilaan.com; a premium property portal, organized an open house session for all the real estate agents on January 18, 2018. The Open House Session was attended by a large number of realtors belonging to different areas of the city. The team of ilaan.com gave them an overview of how the platform can help them get noticed by potential customers. One question surfaced the minds of a large number of attendees and they were also curious to know as to why they should display their listings at ilaan.com. The answer lies in the portal itself – ilaan.com is different in many ways. ilaan.com offers a 2D construction plan for the property along with high-quality images and high-definition video. All the properties are personally visited by the operations team of ilaan.com and they collect the required details to make sure that the information provided on the website is correct. Moreover, the production team captures all the images and records video in a professional manner so that the potential buyers don’t have to visit the property unnecessarily. The attendees were introduced to the social media channels of ilaan.com where the listings are promoted. The attendees also met the core team members of ilaan.com to get an idea of how the whole system works – from acquiring information to displaying it on the website. The event was followed by a delicious meal and realtors shared some light moments with each other.